Mac held a launch event for their new Spring Collection on Tuesday. It was absolutely insane with eager beauty junkies like myself. You seriously could barely move! 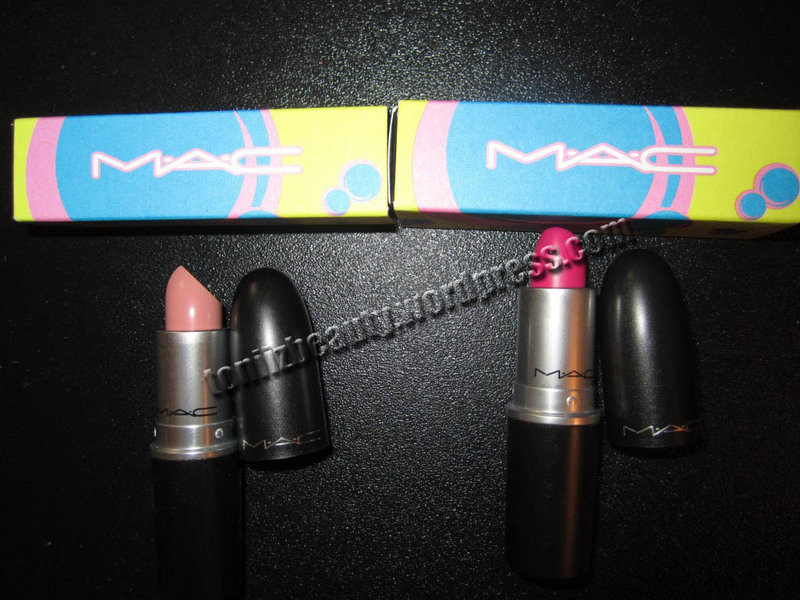 Anyway my favorite part of the collection were the bright colored lipsticks. If you didn’t know, bright colored lips are the trend for upcoming spring. I own sooooo many bright lipsticks but there was one color in particular that caught my eye : “Quick Sizzle”. Quick Sizzle is a very bright hot pink but what I noticed is that it’s the kind of pink that looks good on all skin types. Many of the employees with different skin complexions were rocking it and I knew this was a must have for me. I predict this color will have just as much popularity as MAC’s limited edition lipstick “Candy Yum Yum” which I personally had to hunt the city to find when it first came out because it sold out so quickly. Anyway the collection officially will be in stores on Feb. 9. Click the pics below for a better view.